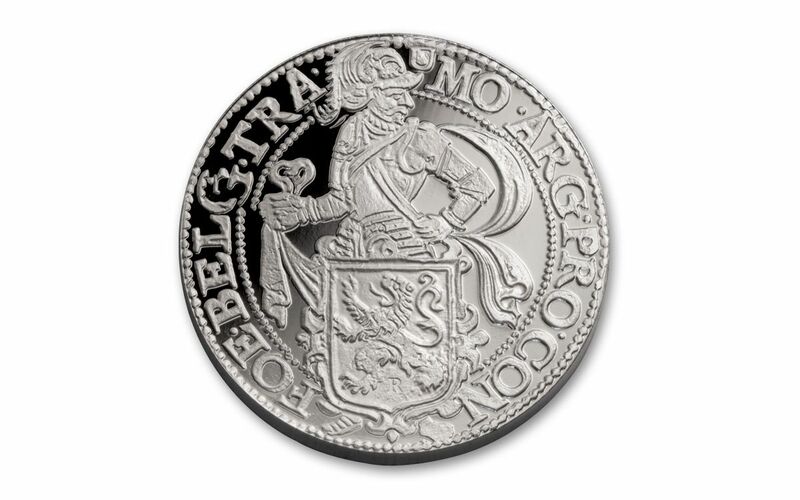 An Official Restrike of the Dutch Coin That Inspired the American Dollar! 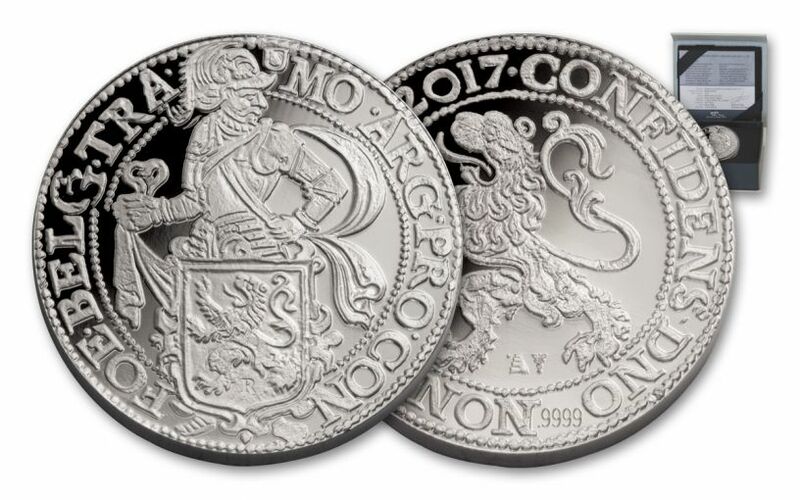 2017 marks the 450th anniversary of the Royal Dutch Mint. 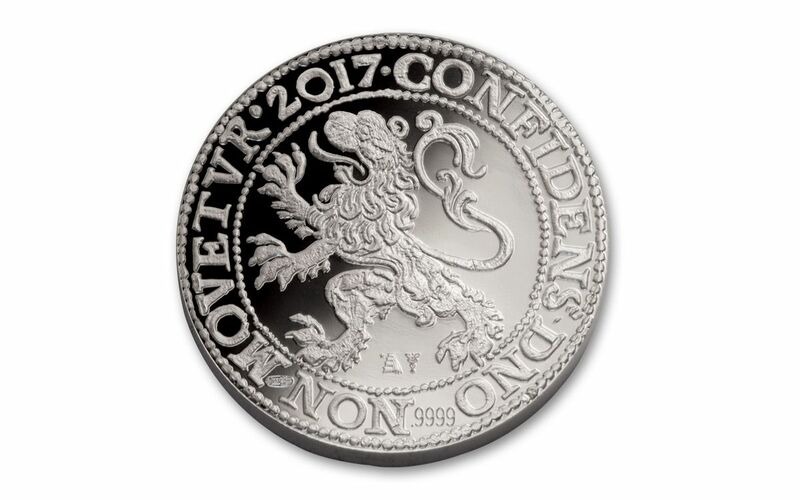 To celebrate, they've released an official restrike of the Dutch Lion "Daalder," which circulated during the 16th-18th centuries. If the name sounds familiar, that's because this coin was the basis for our own U.S. dollar denomination! 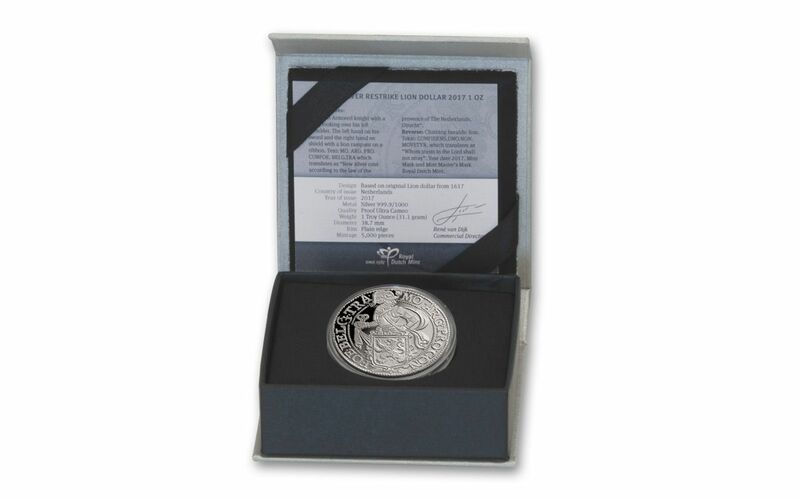 Containing a full ounce of 99.99% fine silver, this features the same gorgeous design as the originals, struck to a lustrous proof condition. It's a wonderful historic piece for any collection -- make it yours now!